Rare cancers inherently make it difficult to collect data, build clinical expertise and treat affected patients. The challenges to find cures for these cancers are best addressed by international collaboration. To promote the collaboration between European and Asian cancer researchers, the European Society for Medical Oncology (ESMO) has launched multi-stakeholder partnership called Rare Cancers Asia (RCA). The partnership is expected to build on the success of the existing Rare Cancers Europe (RCE) initiative. Led by ESMO but founded jointly with a range of different organizations, including patient advocacy groups, research institutions and industry partners across Asia-Pacific, the new initiative will focus on three key areas: education, research and epidemiology. Photo 1.0: Paolo G. Casali, MD, medical oncologist, is head of the Adult Mesenchymal Tumour Medical Oncology Unit, Istituto Nazionale Tumori, Milan, Italy. He also serves as Secretary of the Ethics Committee of this institution. Casali is also the co-founder of both ESMO-led rare cancers initiatives. The first project planned planned by Rare Cancers Asia RCA is the creation of a clinical-pathologic web sarcoma platform. The platform will help the sharing of clinical cases between Asian sarcoma reference centers and the institutions which make up EURACAN’s sarcoma domain. 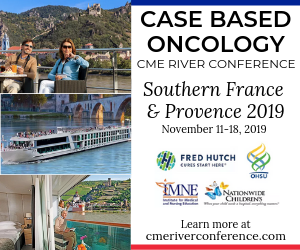 Its aim will be to harmonize diagnosis and clinical practices in this group of rare cancers, where strategic medical decisions at the beginning of the patient pathway are crucial to making a difference in patient’s outcome. Two further collaborative projects are slated to begin immediately with the creation of RCA, including an epidemiological study to estimate the incidence of rare cancers and compare it across selected Asian countries, as well as between Asia and Europe. Working with available population-based registries in the region, the objective will be to build on the experience of RARECAREnet, the European information network on rare cancers, and develop “RARECAREnet-Asia” to improve the quality of data on these diseases in Asia-Pacific. Additionally, an epidemiological and translational research project on nasopharyngeal cancer (NPC) will be launched to study the striking epidemiological characteristics of this disease and improve treatment options for it based on tumour biology. While new cases of NPC are diagnosed in fewer than one in 105 people at risk for the disease annually in most areas including Europe, the disease occurs at a much higher incidence in southeast Asia. There are also differences in survival between high and low-incidence regions. “Rare Cancers Asia aims to become the preferred platform for discussing and proposing solutions to the many challenges faced by rare cancer patients, physicians, researchers, industry and other stakeholders in the Asia-Pacific region. 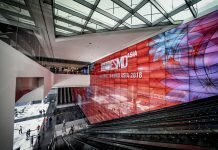 Designed to work in partnership with Rare Cancers Europe, RCA will build bridges between Asia and Europe, and be of help to both rare cancer patient communities,” said Paolo G. Casali, co-founder of both ESMO-led rare cancers initiatives and moderator of the special session** during ESMO Asia 2018 Congress in Singapore. “By furthering our global understanding of these diseases and allowing best practices to be shared more widely across both regions, Rare Cancers Asia will ultimately contribute to improving care for patients who urgently need it,” Casali concluded. *European Reference Networks (ERN) are virtual networks involving healthcare providers across Europe with the aim to tackle complex or rare diseases and conditions that require highly specialised treatment and concentrated knowledge and resources. 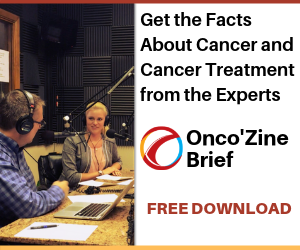 EURACAN is the ERN for rare adult solid cancers. **The special session, “Rare cancers: A call to advancing partnerships between Asia and Europe,” will take place on 25 November 2018, 14:30 – 16:30 in Room 311. 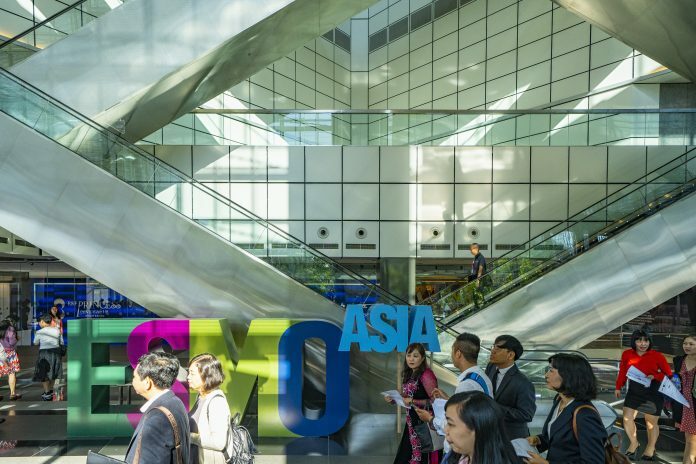 Featured Image: European Society of Medical Oncology, Asia Congress 2018 Courtesy: 2018 © European Society for Medical Oncology – ESMO. Used with permission.